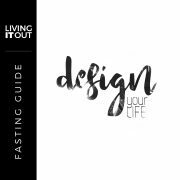 Biblical fasting, frequently practiced in the Old and New Testaments, especially by the early church, is a voluntary abstinence from eating or drinking certain foods for a specific period of time. We are inviting the CedarCreek Church family to come and unite and fast together. It is purposefully denying the flesh- our natural cravings, the things that we desire most. This can be complete meals or certain foods or drinks that you love but are willing to give up temporarily such as meat, sweets, caffeine, soft drinks, alcohol, etc. Other fasts besides food can include abstaining from certain recreational activities, social media, technology, television, etc. To increase our spiritual alertness and seek God for specific things individually and as a church. 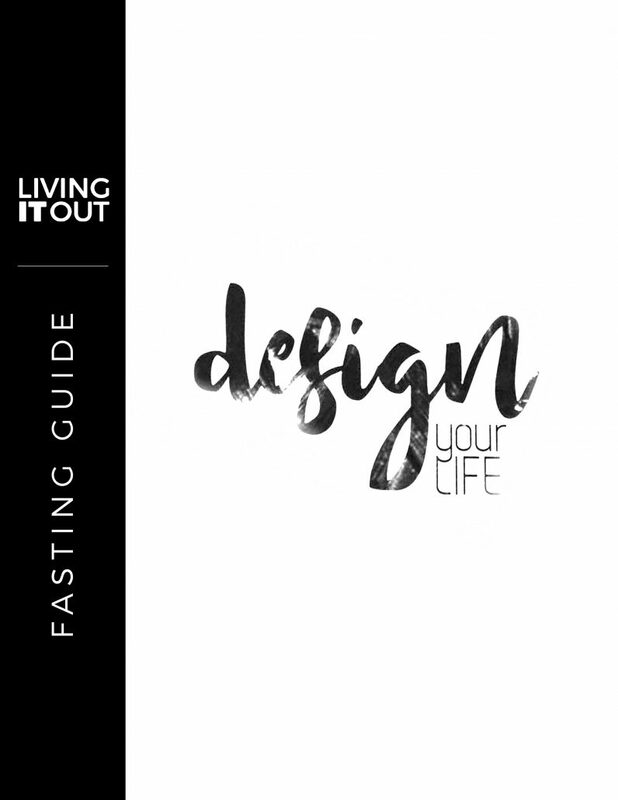 Fasting turns attention from ourselves and focuses on God. When we make God our priority over food and drink or other things that we desire, it gets His attention! We are asking each participant to consider fasting one or more meals a day for 21 consecutive days. If you have a medical condition that prevents you from altering your eating habits, then consider the other fasts mentioned above that aren’t food-related. While you’re fasting, it may be beneficial to limit strenuous activities and distractions like extreme physical work or exercise that requires intense thinking and concentration. If you are part of a household and have roommates or family members, there’s value in fasting at the same time so that you can encourage and support each other (lessen the temptation!) and pray and seek God together. You may even consider taking communion as a family during select times of fasting. Record what God is doing in your life through the fast. Let your creative side come out (sketch, draw, write poetry, make a list). Talk about something that happened that you don’t want to forget. Track tough days/good days – what made them so? We will begin the fast the day of January 9th and will fast until the morning of January 29th. For our pastors to be God-honoring and humble leaders. For strong families and spiritual protection. To be a church that the community falls in love with as we serve them. For many people to come to faith in Jesus and lives transform. That God would bless us financially as we seek to bless others. For direction for our future. Click here for more tips on Journaling from Ben Snyder. During the fast i’m giving up social media, i’m still posting a daily Bible verse and i’m giving up fast food. Thank you for all of the great ideas to Fast by! Fasting and reading / memorizing scripture is good for a persons soul, it helps us stay focused on GOD and distant us from the evil one. I am so looking forward to what new things GOD has in store for 2018. As I fast, I pray HE clears all the ‘yuckies’ out of my body- heart, mind, soul!! I pray HIS Word always takes root and I am living it out each and every day and HIS Light shines so brightly through me so others want to get to know who JESUS is too!!! I love that Karen !!! That’s what I’m gonna do with all my free time from t.v. !! God needs to be the heart of my day! I am grateful for the Fasts at Cedar Creek. When I give things up that have taken on significance and importance (too much in fact) in my life God slowly replaces those things with more of Himself and His word. He grows my relationship with Him and changes my life! I learn a lot during fasts. Thank you Lord!